www.capetownpartnership.co.za. August 2014. 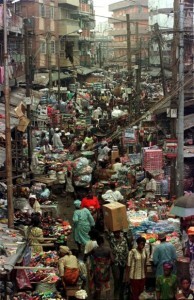 Africa’s cities are facing some exciting, frightening and rapid change. UN-Habitat’s latest “State of African Cities” report attempts to map this change and create a tool for future-oriented urban planning. What are some of the insights of the report, and what can Cape Town as an African city learn from this? 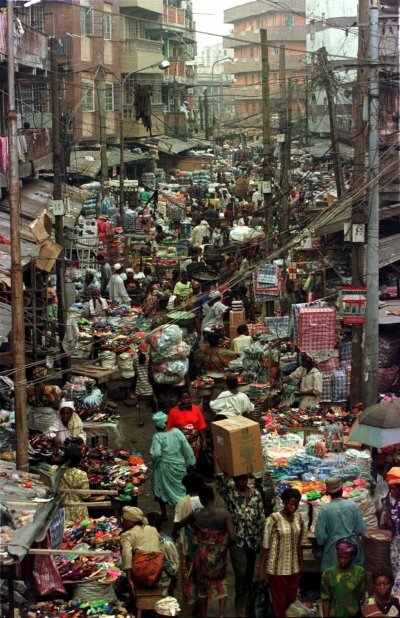 How dense are Africa’s cities? How developed is their infrastructure? How rapidly are they growing and sprawling? 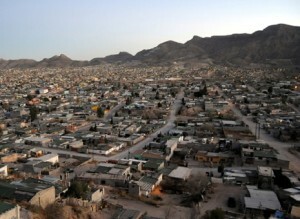 What factors – economic, environmental, political – are affecting the way people live in cities? How do Africa’s cities impact the environment? These are just some of the questions being addressed in the 2014 “State of African Cities Report”, published by UN-Habitat. The report is the third in a series that attempts to measure and map crucial urban trends in Africa, with a view of creating a tool for effective policy-making. “The main premise of this report is that effectively addressing the vulnerabilities and risks to which the African populations are increasingly being exposed may, perhaps, require a complete rethinking of current urban development trajectories if sustainable transitions are to be achieved,” wrote Joan Clos, executive director of UN-Habitat, in his introduction. His sentiment is echoed by many journalists, such as Marelise van der Merwe, who recently wrote about how Africa’s cities are “crying out for re-imagination” in the Daily Maverick. With the help of the report, we have identified five reasons why planning for Africa needs to be extra-imaginative. allafrica.com. August 2014. 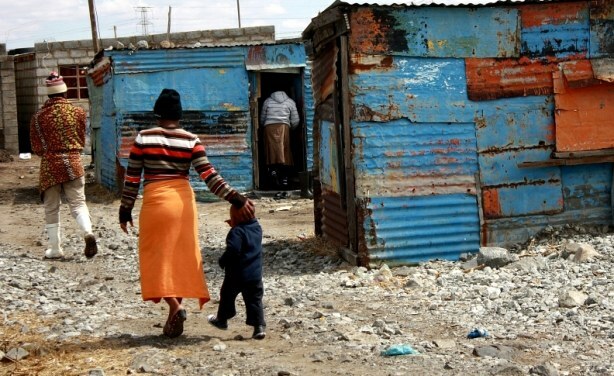 Over our 20-year democracy, South Africans have struggled to improve life for people living in informal settlements. We are not alone in this – slums are a reality, from Venezuela to Islamabad, and the world is bracing itself for more. 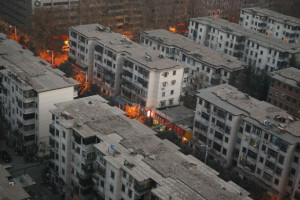 A recent report from Foreign Policy shows that urbanisation is quickly accelerating. In 1950, 29% of the world’s population built their homes in cities, but in 2014 more than 50% of the global population lives in cities. This trend shows no signs of stopping – the UN estimates that a third of the world’s population will live in slums by 2050. 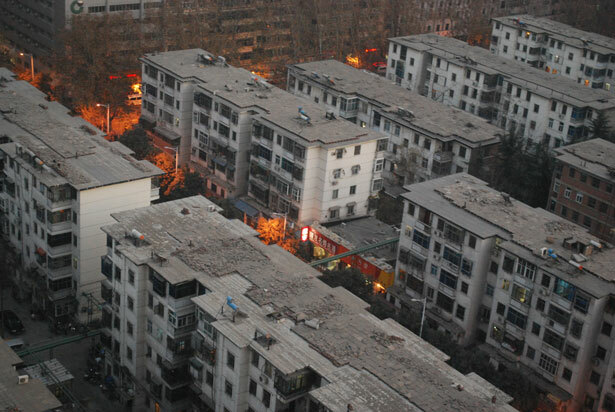 “The growth of slums is a bit like climate change: We know it’s happening. We know it’s important. But no one, so far, seems to have much of a response,” writes Prachi Vidwans for Foreign Policy. In India, a local government has given a nod to building 10 000 new “transit accommodations” for displaced slum inhabitants. In Venezuela, the infamous 45-storey “Tower of David” building has been evicted, with residents now living in government subsidised housing on the outskirts of the city. Cordaid – What Matters In Urban Ethiopia? 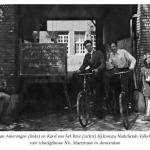 Cordaid. August 2014. With estimated 10% sewerage connection coverage, Addis Ababa has a lot to worry about its liquid waste management. A possible answer to the problem: the Sanitation Value Chain – a smart solution for liquid waste management in Addis Ababa. 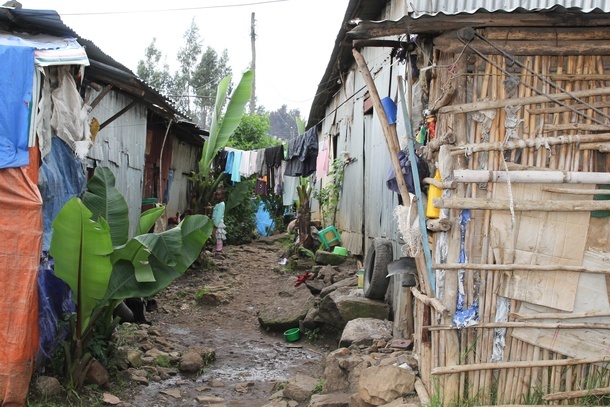 Poor sanitation in Addis Ababa, particularly liquid waste, is one of the challenges that affects the life of the residents and dwarfed its image as a capital of Africa. Drainage channels, streams and rivers are carrying grey and black water as a result of illegal connection by households and institutions, which is due to lack of alternatives and poor law enforcement of sewer lines. It will take years before the 100% sewerage connection, envisioned by the city government, will be realized, due to the huge investment needed of current urban planning and construction activities. 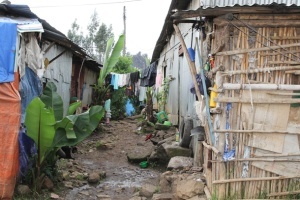 With a history of organic development defying all efforts of planning, which in turn resulted in the proliferation of slums estimated to cover more than 80% of the city, Addis Ababa has many competing development agendas that place demands on the scarce resources. In addition, the complexity of planning, design, construction and coordination tasks that slum re-development demands makes things more challenging. architectureau.com. August 2014. The pervasive commodification of urban housing will leave Australia’s cities with a legacy of mean-spirited, poorly-designed buildings. As Philip Thalis and Laura Harding argue, architects have both the capacity and the responsibility to champion better solutions. Robin Boyd emphasized the “house,” whereas today we might talk about “urban housing” and its specific architectural form, the apartment building. The need to share urban, cultural and transport resources is reinforcing compact collective living. Apartment buildings are becoming the urban signifier of the societal change that is reshaping the ways we live. Along with the shift from suburban to urban densities, Australia has traded the innocent domesticity implicit in Boyd’s “living” for the more glib construct of “lifestyle.” Long understood to be the provision of necessary accommodation, today housing is seen through the narrow lens of “development” self-interest. As a fast track to profit via unearned income and asset inflation, housing is frequently conceived first as a market, with societal need a distant second.